Looking for inspiration for a science fair project? In need of fun, at-home science experiments? 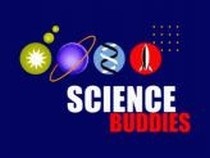 Science Buddies has over 1,000 Project Ideas in all areas of science.